After hours of practice for a theater performance, students are excited to share their hard work at these stellar performance halls. When organizing a student performance, it is essential to make the necessary plans first: getting parent consent for each student, booking transportation and hotel plans, creating a detailed itinerary for the day’s events and everything else that accompanies such trips. However, the most important part is ensuring that your students feel comfortable putting on an excellent production at a superb performance venue. With that, here are our top five performing venues in LA. 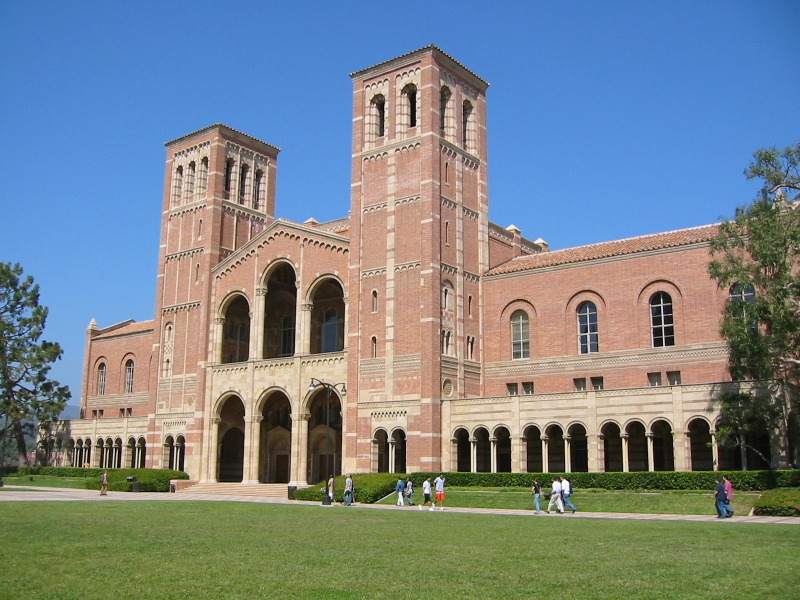 If students are eager to squeeze in a college tour during their trip, the University of California, Los Angeles’ own Royce Hall is one of the country’s most renowned concert halls. Among prestigious groups that have performed there are the Los Angeles Ballet, Los Angeles Philharmonic orchestra and Los Angeles Chamber Orchestra. Ella Fitzgerald, Albert Einstein, John F. Kennedy, Patrick Stewart and Hillary Clinton have also appeared at the concert hall. Located just 30 minutes from Los Angeles International Airport (LAX), the hall showcases exquisite architecture, impeccable acoustics and an auditorium equipped with a stage that is perfect for dancing, singing, acting and instrumental performances. After a series of renovations, the complex covers 191,547 square feet with 1,836 seats. It has towering ceilings and skylights that restore natural light. The auditorium can be rented for every kind of performance. In addition, Royce Hall’s professional management team can also aid students in setting up for events, and as one of LA’s best performance locations, students will be motivated to give outstanding performances. 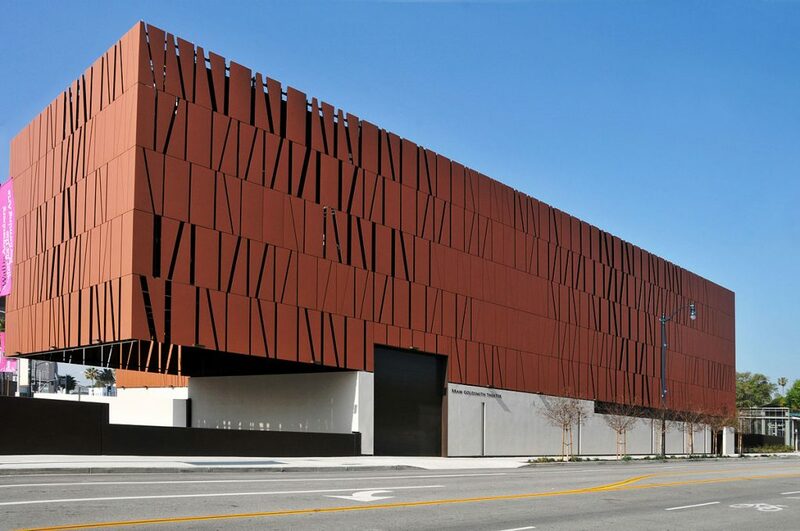 Located just minutes from downtown LA, the Los Angeles Theatre Center is run by the Latino Theater Company under the leadership of current Board Director and Artistic Director José Luis Valenzuela. In 2006, the company received a $4 dollar grant for renovations from the California Cultural and Historic Endowment. The company then yielded its first full season in 2008 since reopening the year before, with the goal of reflecting the diverse populations of LA at the forefront of its mission. The LA Theatre Center also allows student groups to rent several of the theatre’s halls for performances. One of many rentable spaces is the Tom Bradley Theater, which has 496 seats, a split-level orchestra, balcony seating and a semi-circular stage. Students therefore would have ample space and amenities at their disposal to put on a spectacular performance for their audience. 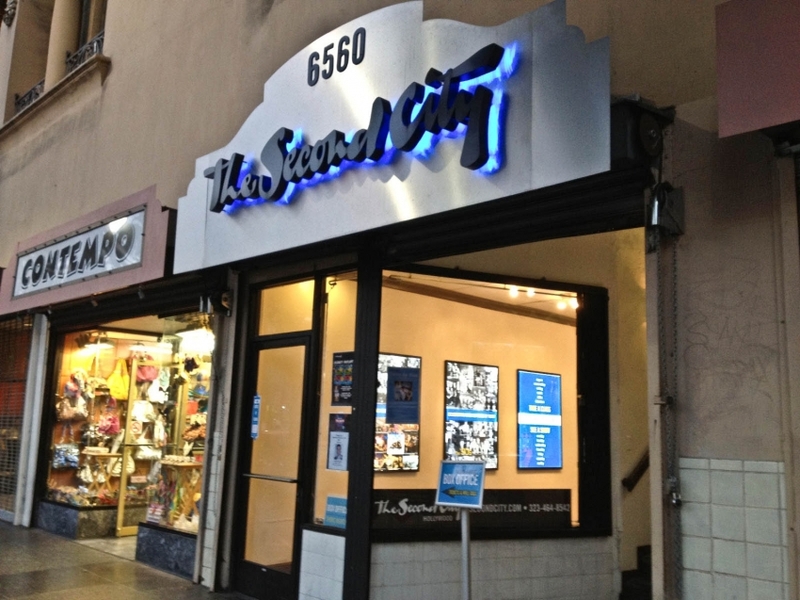 If students are looking for a spacious theater to put on laugh-out-loud productions that will have their audiences falling off their seats, then The Second City Hollywood is a prime option. The Second City is an improvisational comedy company founded in Chicago in 1959, and since then, it has produced famous comedians such as Tina Fey, Amy Poehler and Steve Carell. Located just 30 minutes from downtown LA, the complex offers classrooms and theaters available for rent for rehearsals, auditions, filming and other gatherings. The company also offers improvisation, acting, stand-up comedy and writing classes for all ages. With several spaces available for rent, the regular rate for classroom rentals is $40/hour, and rental rates for the studio theater vary by day. Technically in Beverly Hills, an affluent city in Los Angeles County, the Wallis Annenberg Center for the Performing Arts (The Wallis) was completed in 2013 with a large donation from philanthropist Wallis Annenberg. Since its opening, some notable faces that have appeared at the hall are Diane Lane, John Lithgow and Vittorio Grigolo. Located 40 minutes from LAX, the performing arts center for drama, dance and music includes the new 500-seat Bram Goldsmith Theater, which was designed by award-winning architect Zoltan Pali. The Goldsmith Theater is equipped with flexible acoustics for classical and modern acoustic performances and an amplified audio loop. 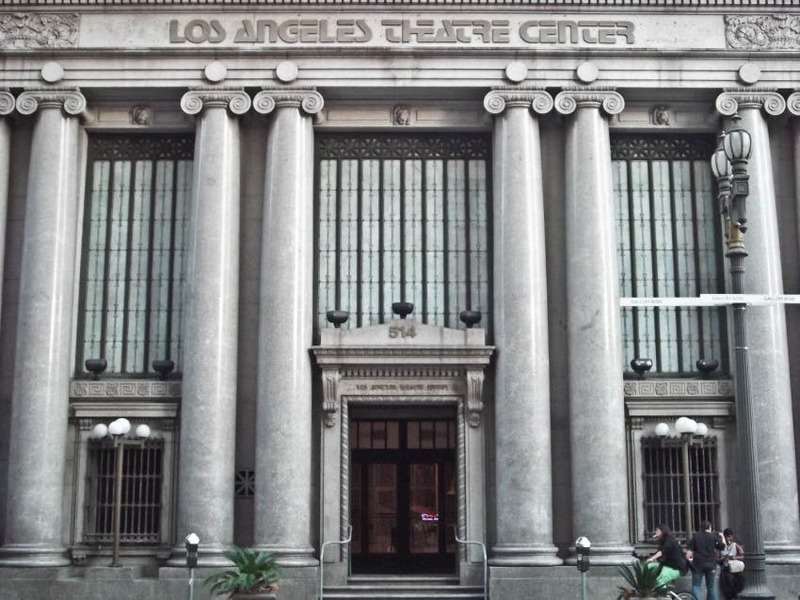 The Wallis also includes the historic 1933 Italian Renaissance Revival- style former Beverly Hills Post Office, where the mailing room has been renovated into the Lovelace Studio Theater. The Lovelace Theater now serves as a 150-seat space with a stage that is perfect for smaller productions, newer works, workshops and student performances. 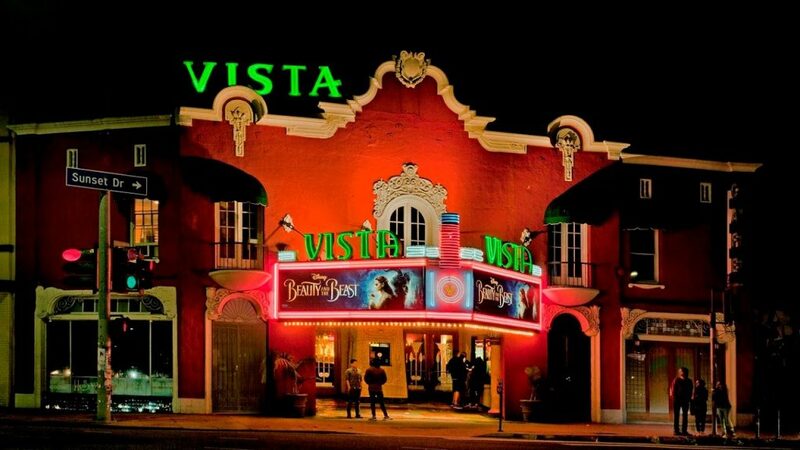 If you’re hoping to reminisce about vintage cinema during the intermission of your students’ performance, the Vista Theater is the place for you. Located 20 minutes northwest of downtown LA, the theater opened in 1923 to a packed Hollywood audience ready to see the film Tips. Almost 100 years later, the establishment serves as a historical reminder of the beginnings of film in Hollywood, as the auditorium remains a revered place in the center of Hollywood. A few stars who have appeared at the Vista Theater for its famous celebrity handprint ceremonies include: Jon Favreau and Ron Livingston of The Swingers in 1994, Rena Riffel, Patrick Bristow and Lin Tucci of Showgirls in 2004, Zelda Rubinstein, James Karen, and JoBeth Williams of Poltergeist for the movie’s 20th anniversary in 2002 and Joseph Gordon-Levitt from the 2011 “Hit RECOrd” event. The Vista’s solid wood floors and room acoustics make for supreme concert sounds. In addition, the theater is still open for current movie showings.